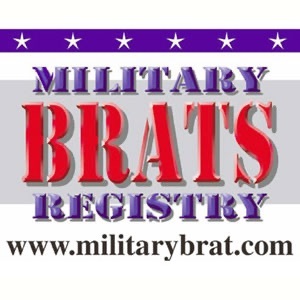 I found this podcast and other brat info while doing some Internet research on military housing in Japan I lived at as a child. So far, all of the info I've found has been a revelation. I just discovered the movie and registry. I can't wait to see the film. I'm extremely excited to have discovered this podcast. The commentary speaks directly to my life as an USAF dependent. Since I am the first reviewer of this podcast I'm hoping that others will discover it soon. I will do my part to help spread the word.